Why some folks are ruining the Indie pub market! Wrong, wrong, just so wrong! 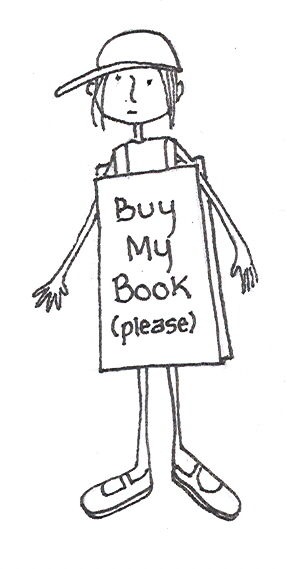 One of the well known montras for savvy authors in the Indie publishing world is to avoid shouting out “Buy my book! Please, buy my book!” Just ask Jonathan Gunson at Best Seller Labs. Yet, the goal of course is to sell as many books as you can. Learning the tricks of the marketing trade isn’t easy. As egotistical as many writers are, sometimes their biggest failure is in promotion. Here’s a great post on that exact subject from Martin Crosbie, a contributor to Indies Unlimited. Gone are the days when the big six publishers market you. Not to mention small Indie press. You might sign with a publisher, have them order ten thousand copies of your book only to have those books returned to you at cost because they did not sell. Your ten thousand dollar book advance, now in arrears. It happens. Everyday. 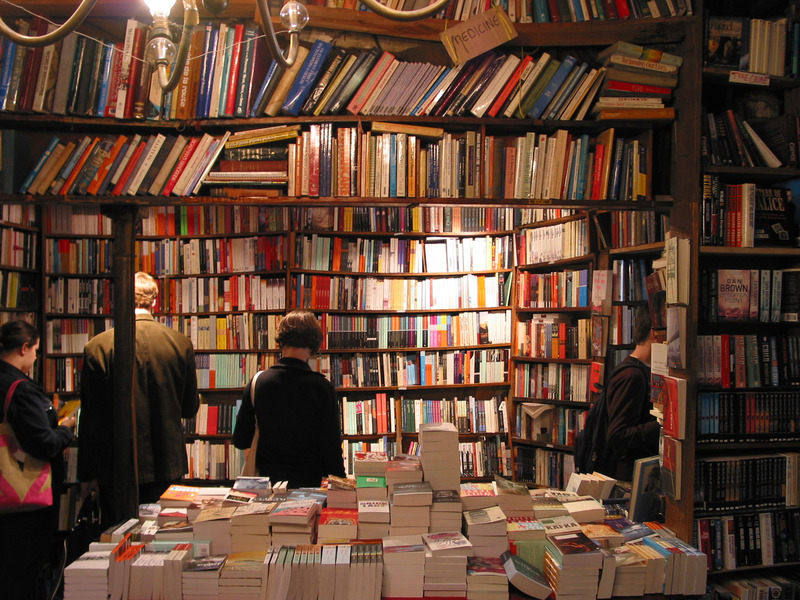 Why do you think shops like Books a Million and Half Priced Books exist? It is called returns. One of the advantages of being Indie pub’d and print on demand, POD is that your books aren’t returned en masse. In the next week, AgeView Press will host a guest blogger, author and publisher Amanda Thrasher who is an expert in navigating the slippery slope of Indie Press. What exactly is the relationship between CreateSpace, Amazon, Lightning Source and Ingram. Who is in bed with whom? How does it all work? There is a new game in town. Small press cooperatives. Within these cooperatives are authors just like you. Looking to get that edge. Sure, it is an ego booster to say that you have your own Indie press: i.e. you self pubbed your books and now are owner of “xyz books.” But just take a look on Goodreads and Amazon. There are over one million books Indie pressed each year. Each year! The competition is daunting. Not everyone is going to be an EL James or Amanda Hocking. There is strength in numbers. Don’t contribute to watering down the industry with onesy and twosy “Indie” Presses that you own yourself. Shop around. Find a small press that offers you what you want. Better yet, form a cooperative with several authors yourself. But buyer beware, the latest rip off are the fees that some of these small presses charge you to participate. There have been scalpings for sure. Do your homework. Check them out. Find out what is required on your part. Explore what bang you get for your buck. Ultimately, you will find that with faithful social media, blogging, and a small budget for advertising the sky is the limit. So tell us, what is your biggest struggle with shameless self promotion? Do you have a marketing secret? Please share it below. We won’t tell. How you too can be a successful break out writer! About a year ago, at the Lexicon Writer’s Conference I ran into a team of new writers. Buck Steinke and Ken Farmer. Immediately I was drawn to their ecclectic personality and antics. Their display table looked awesome. They were gregariously out there mingling and meeting. They were on the ticket to lecture to a packed room. They were on fire. But how? How did two retired gentlemen who only published their first book a little over a year ago, become so popular so fast? It was something I wanted to find out. I found it was no secret. You’ve heard it before. They established a brand. Their brand and boy was it working. 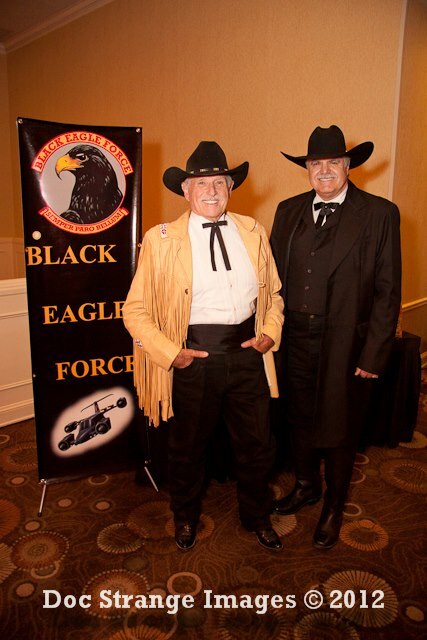 The Black Eagle Force series. Buck and Ken write in two genres, military fiction and action adventure. When they are out there, they are events that align with their brand . . gun shows, cowboy days, Indian events, military association gatherings, Western wear stores. Anything and everything that promotes their genre, their brand and thus . . .their books. It isn’t magic, its sound business sense. Now, sure . . . they are retired and have time to do it. And they do it full time. But don’t go there, as a writer you can do it too. However, they have another secret too. They have more than one book out there. They took the time to make sure they produced a second book, and then . . . a third, and a fourth. It is this type of succession that keeps their brand out there and keeps people wanting more. Most readers, if they like one book, will purchase a second from the same author. So, really, it’s more than just successful branding and marketing. It is writing. We’ve all heard of the one hit wonder. As a writer, you do not want to be that. The proof is in the pudding. . . your second book. 4. Don’t be afraid to establish yourself as a character, an action hero, a cowboy, a philanthropist, a diva! 7. Promote others that write well and guess what? They might just promote you. 6. Keep your keyboard and computer warm and running . . . keep writing! 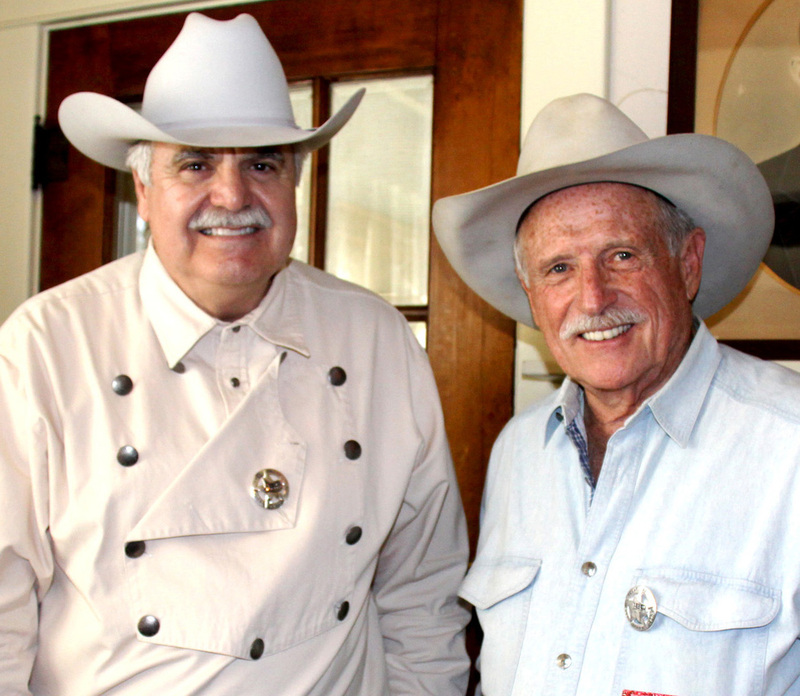 Buck Steinke and Ken Farmer have become good friends and colleagues. I continue to be amazed to watch their brand grow successfully. They selected their genre carefully and have kept it narrow. As such, their novels have gotten onto Amazon’s top sales lists. Go take a peek for yourself. At Lexicon you will hear talks on marketing, branding, social media knowhow. 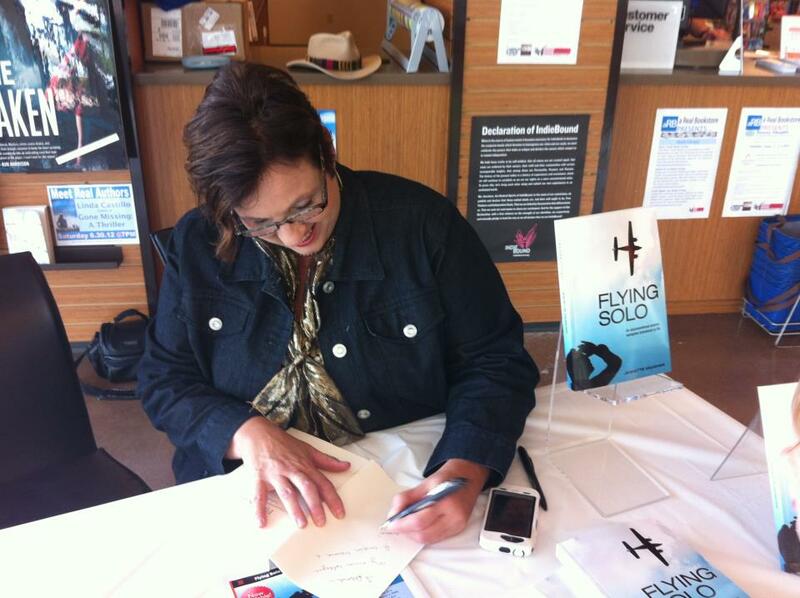 You’ll meet publishers, agents, and successfull writers. You’ll get a great bang for your buck and actually get a chance to meet these guys in person! I guarantee you’ll walk away motivated. Don’t miss your chance to sign up. Click here. Rollercoasters of praise and rejection, which one will you dare to ride? Ride the waves of your writing career! Being a writer, is not unlike being a bipolor, manic-depressive. Would you not agree? One minute, you are full of emotion, supercharged with motivation, and typing away furiously on the computer with your latest story idea. The next, you are staring at the computer wondering why no one has like your brilliant tweet or blog post. Can you relate to this juxtaposition? Many writing coaches and publishers will tell you, the writing is easy. It is marketing yourself and your work that is the killer. It is flat out exhausting. Tweeting, facebooking, links, and hashtags. Talk, talk, talking about your book to grocery store workers, women at the salon, book clubs, book signings, and book festivals. Seemingly, there are not enough hours in the day. This constant demand on your time can fuel the rollarcoaster of emotions. You, like your public will find that you vassilate between self confidence and self-flaggelation. You are not alone. 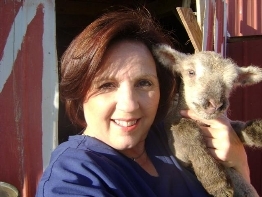 Recently, there was a presentation at the Lexicon Writer’s conference entitled, Marketing your business on a shoestring, by Julie Hall, owner of Custom Websites 2 Go. She talked about the importance of getting the word out there constantly about your book, especially with the short attention spans of your potential buyers. At some point, you might consider investing in a service that would help you automate your tweets and generate connections for yourself. If you are Twitter naive or Facebook naive, take a course. Only you can make your facebook and blog postings personal. But at some point you have to care for yourself too. Research and invest on small business that specialize in promotion of writers. Several have been mentioned in previous posts (Ralphs Designs and Deli; AskthepublishingGuru; AuthorMedia). In utilizing these specialized services, they can help extend the connections that will make an impact for your book and your sanity. The hard part is patience. It can take from three to six weeks for the results of your marketing to show. Not every effort, or blog post, or tweet will “go viral.” Don’t you secretly wish they would? But stay the course. Keep putting one foot in front of the other. Pay it foward by supporting other authors. 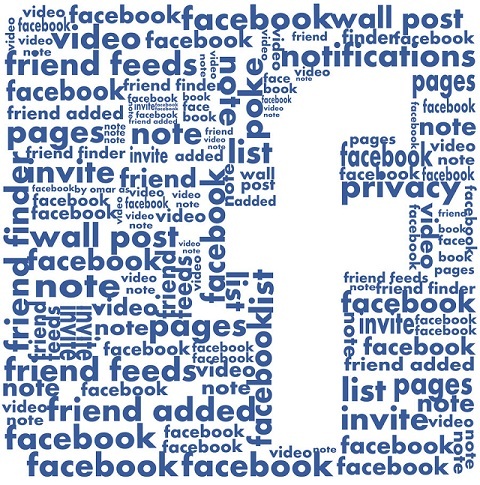 Like pages you really like! Retweet posts that mean something to you. But be genuine! Establish your voice and brand. Don’t just “like” to “like.” Make those followup phonecalls; log those book signings and book festivals; and keep on writing. The waves of emotion come in whether your book or poem is praised or rejected. You surf to Amazon hoping to see likes, wait on baited breath to see your book review, or eat a tub of Ben and Jerry’s after reading a not-so-positive review. One minute you are being praised at a signing. The next minute no one opened your mass email containing your book reviews. It happens. The biggest lesson, which is the hardest of all? 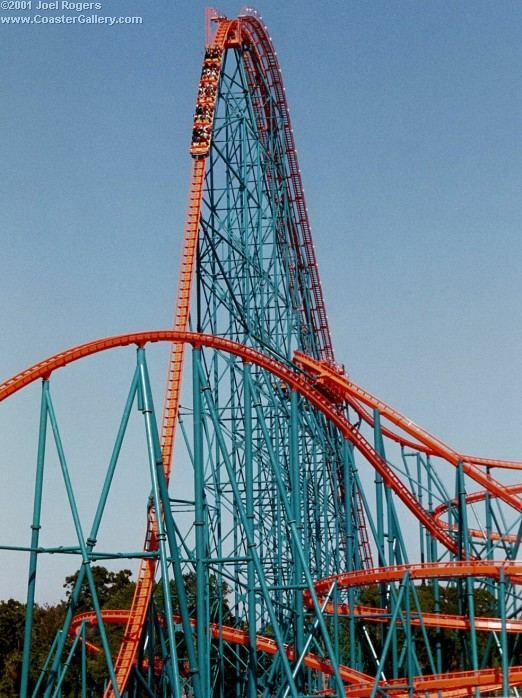 Don’t be afraid of the big coaster. The journey up it can be terrifying, but the payoff for your efforts is a huge, exhilarating high at the end. Are You Marketing Your Book by the Numbers? Your book among the millions! Recently, a very savvy book marketer, Jason Rutherford, otherwise known as the Publishing Guru gave some valuable insight to book marketing by the numbers. For a fresh novel, six months is your target range. By that time, if you are headed in the best seller category, your goal should be 1000 copies distributed. About 1000 to 1500 is your critical mass, whereby enough people that have read the book will begin telling other people, “Read this book.” Remember the message is “Read this book,” not buy this book. A good word of mouth response with direct sales results follows this pattern. For every 1000 people you contact, through blog reviews, personal appearances, book signings, book festivals, public speaking and social media you should hope for a 1% return. In other words, out of that 1000 people you tweeted, told, begged, borrowed and bribed to buy your book, you generated 10 sales. For those of you into immediate, rapid rise to stardom, those numbers must be daunting. A decent twitter following is greater that 100 real contacts. Not generated contacts that mean nothing. Industry contacts in the book world, writers, publishers, editors, and fab peeps including friends that will tell everyone about your book. Twitter gold is 500 followers. Twitter platimum 1000 followers who are looking to retweet your posts and links. Again the goal? Trafficing them back to your website or blog to give you credibility and a following. Facebook stardom is 500 friends. If you have more than that, you are well on your way. Remember, however, that just because you post something in facebook, not all 500 of your friends are going to see it. Therefore, the key is linking. Make twitter, talk to facebook. talk to your blog. And make your blog, blog worthy! Don’t post just to post. To check on how your book is doing, a handy site is: www.Bookfinder4U.com There, you can see exactly what alternative channels and how many are selling your book. Not actual sales, but distributors that have ordered from Ingram. One of the reasons to like www.createspace.com is that even though you must patiently wait for sales totals, at least you get some kind of report. Because some information is better than none. So, pour yourself a cup of coffee, continue to write everyday. Plan out your marketing strategy and put it into action. With fortitude, practice and a little bit of savvy, you too can have the next NY Times best seller. The dreaded M word . . . .
M Make the most of every opportunity to talk about your book. Don’t shy away. Tweets, blogging, and facebook are all your friends. A Advocate for your book. Whenever you around anyone, have fliers, business cards of your book, and information to readily hand out. Make it easy for people to find and read your book. R Research, research, research. Look at the type of customer who seems to be attracted to your book and zero in on where you can find those people. Bookclubs, meetups, church groups. Find where they are hanging out and plan to be there. Consider public speaking. Dave Lieber the Yankee Cowboy is the champion on this. There are online communities like Createspace and forums, like Indie Publishers in your own towns to discuss these topics for authors. K Kismet. Sometimes the starts align and put you in the right place at the right time to meet a person who loved reading your book and writes a great review. Not all the best reviews are paid for! Many are free. Look for Amazon top reviewers. E Educate yourself on how to go about self promotion. Dont’ shy away from the experiences of other authors. 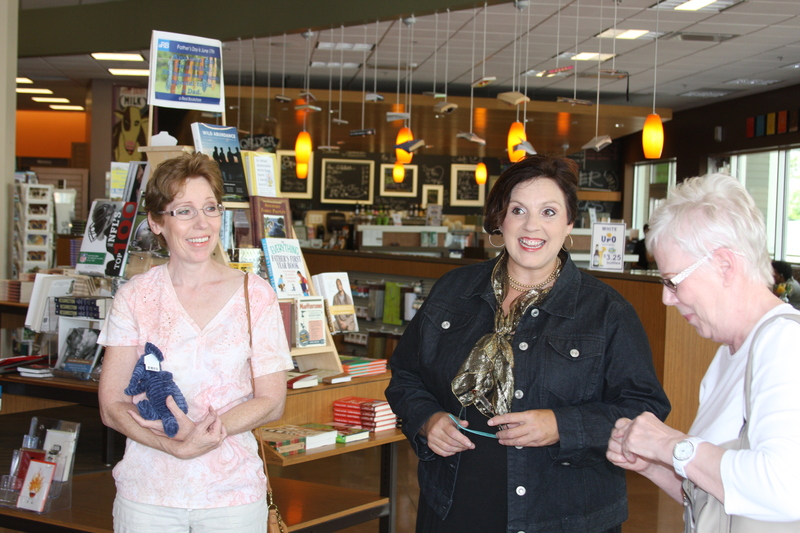 Take a few workshops on book promotion through meetup groups. Read, read, read the outstanding free publications all over the internet. A great example of that is Author Media. Learn the trick of the trade on how to link your tweets, blog posts, and facebook postings to make them synergistically bring in more followers and fans. T Take the time to learn the ins and outs. Be patient. Start a momentum and build it. There are no secret tricks to marketing. Be ready to learn from what works and what doesn’t. Collect ideas and test them to see what gets the best bang for you buck. You don’t have to spend all the profits from your books on paid services to market. Great quote from one author, “make sure you get some promo copies of your book into the hands of the reader. Remember your slogan is not ‘buy my book’ but read my book. Word of mouth in this business is everything! One reader who share with another and another and another. Best example of this, The Help. So, don’t get frustrated or have a panic attack when someone in the industry asks you about your marketing plan. Follow the tips here, make yourself a list of activities and like NIKE says. . . . just do it!